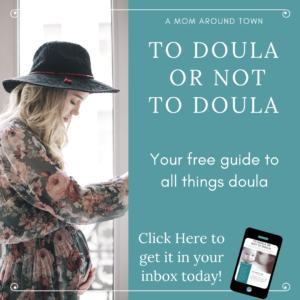 These Free Resources arrive in your inbox and are always available to you! Click to learn more and sign up! 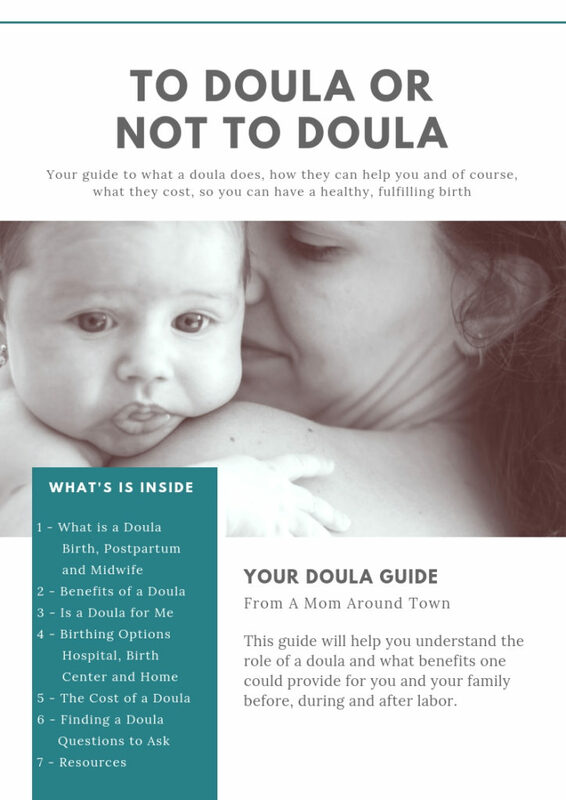 This guide will help you understand the role of a doula and what benefits one could provide for you and your family before, during and after labor. 6 Strategies that will help you be productive and effective with your time. 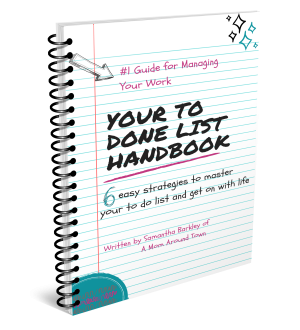 Master your to do list and get on with life!